Photo featuring Harkiss sandals courtesy of SavingsinSeconds.com. 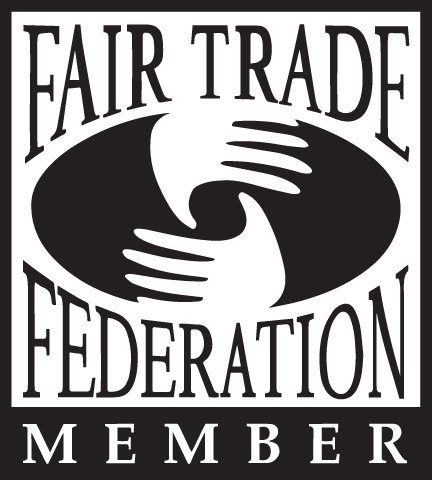 Harkiss Designs is available to speak with bloggers and media interested in African fair trade products, East African artisan co-ops, as well as our accessories including those made of sustainable soap stone, horn, and fabrics. Product samples are available for review and giveaway. Contact us for details. Pretty Connected makes a Harkiss Brass necklace look good! The 2014 Harkiss Designs spring trunk show featured in Mann Publications.